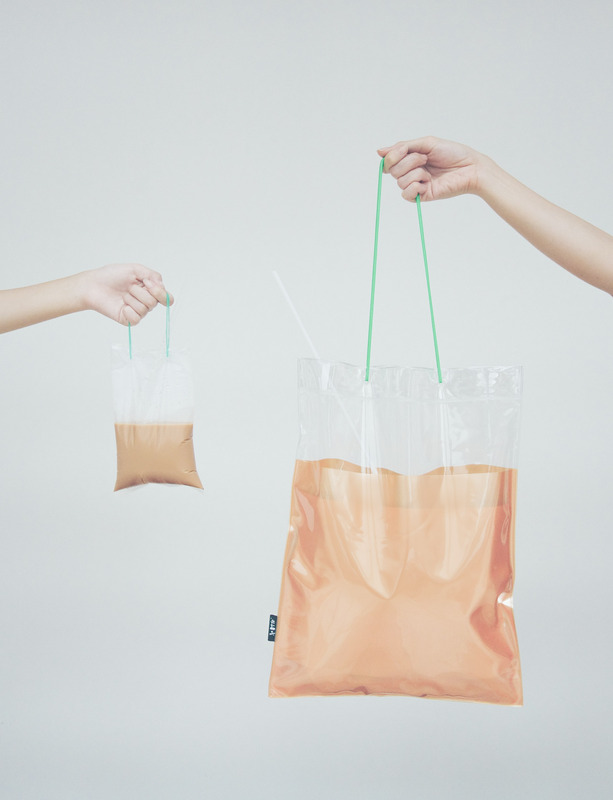 Remember the Kopi Dabao bag that went viral some time in September? 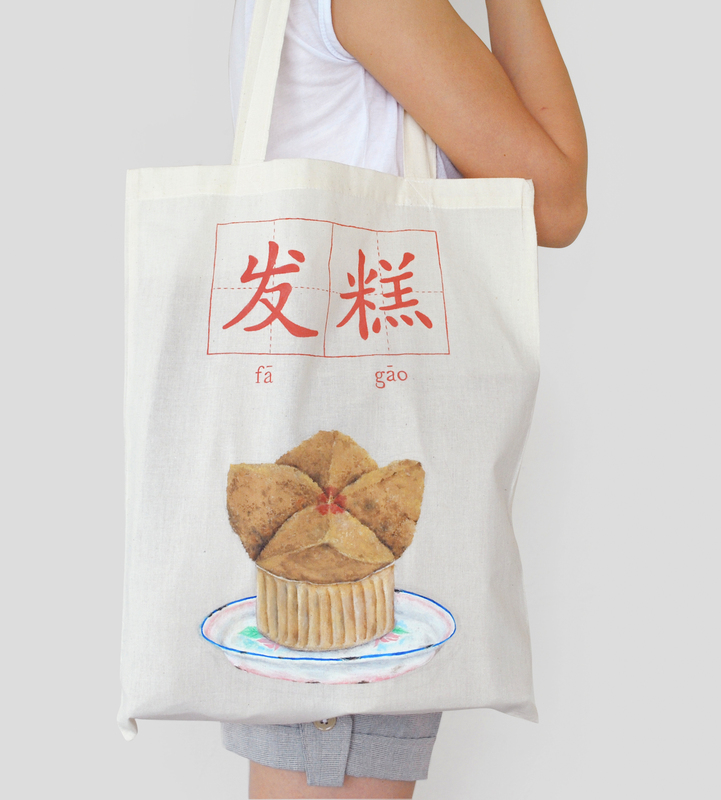 A bag that shows off Singapore’s culture and uniqueness, it’s no wonder it’s so popular. I would never think of something like that, and here we have a bag that looks like your dad’s morning cuppa. 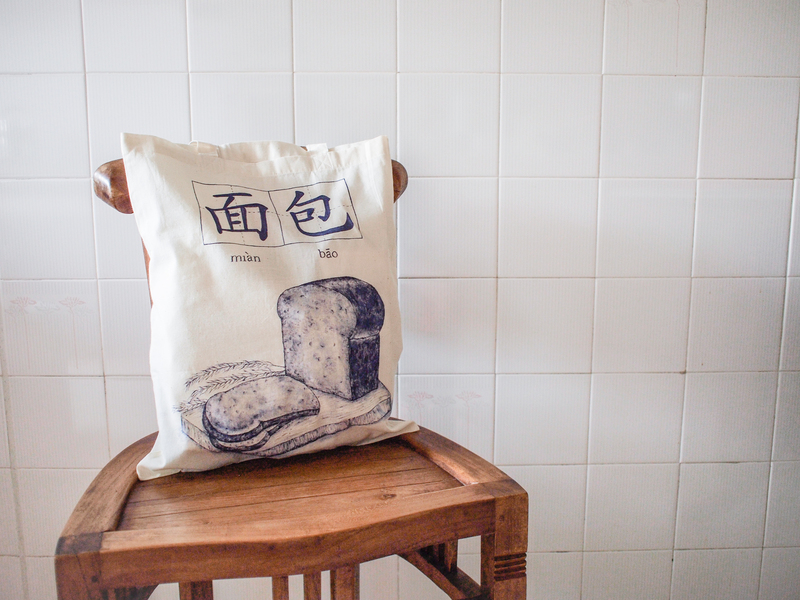 If you don’t already know, this bag is made and sold by wheniwasfour, a local store that sells adorable and Singapore-style knick-knacks and accessories. 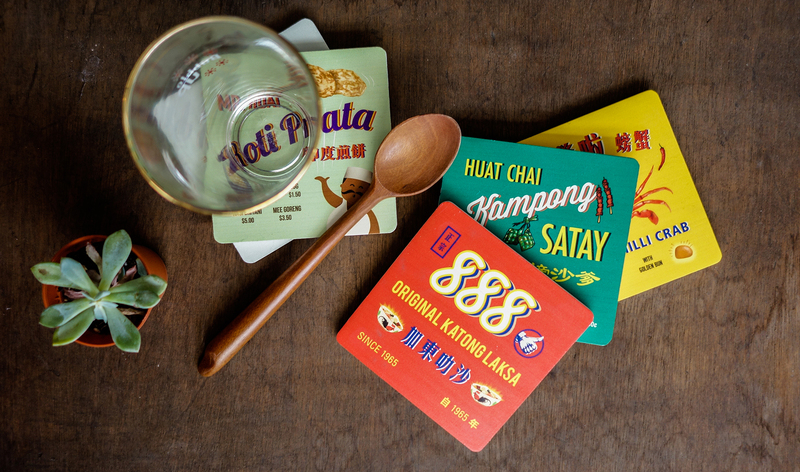 Behind the nostalgic and colourful designs is a 31-year-old Singaporean who roughed it out through the years, creating products that are so utterly Singaporean. 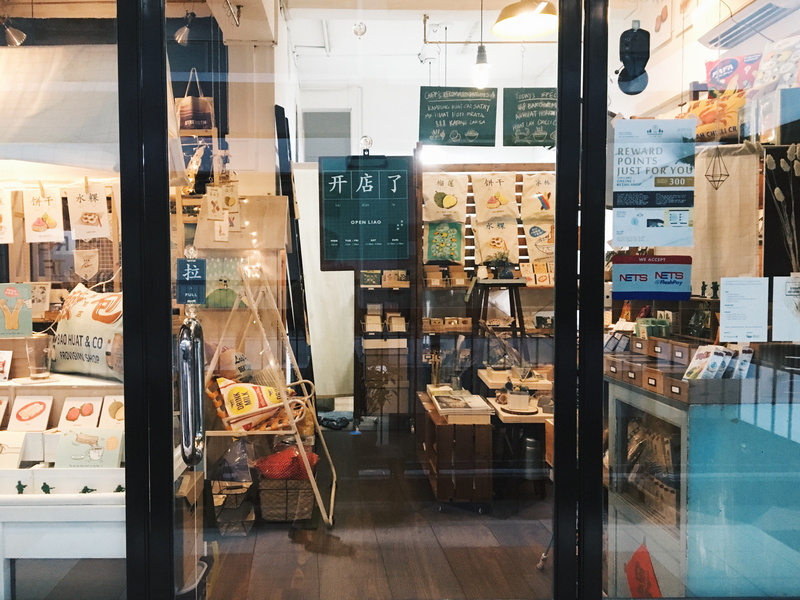 Blogshops that started in the early 2000s, survived, and are thriving now (like Love, Bonito) can be considered the pioneers of Singaporean e-commerce. Li Ling had always been artistically-inclined, working as a graphic designer for two years after graduating from Temasek Polytechnic. She started wheniwasfour with two of her university friends in 2009, just after graduating with a degree in design. They pooled in a total of $4,500 to start up to get a printer and some materials. 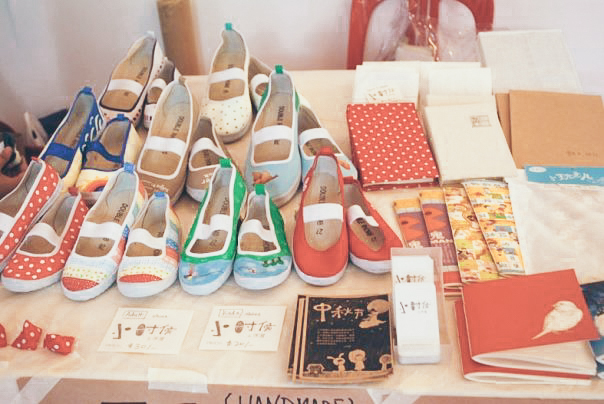 “The three of us like to craft things with our hands, and we share the same love for nostalgia,” Li Ling said. 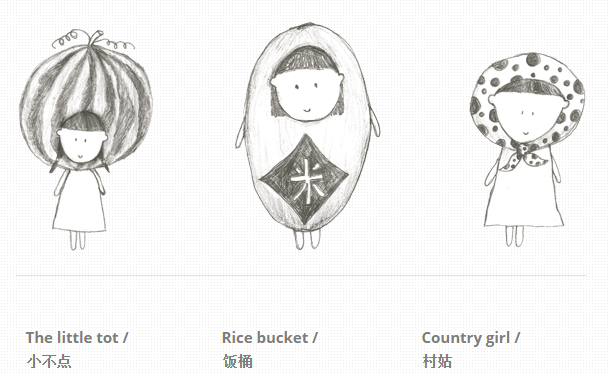 They created three personas representing themselves, the Village Girl 村姑, Rice Bucket 饭桶, Little Tot 小不点. The bubbly founder is Village Girl because she has always imagined herself as a farmer since she was young. One look at the products and their designs and you can tell that they are all original creations. She confirmed with me that they all designed each product themselves, and the first one they created was the huge Five Stone plushies. In an interview last year, she said that she hoped people will “find happiness in daily life”; “Simple Happiness” as her business tagline put it. As we get caught up with technology, we neglect something as rudimentary as appreciating the little things in our lives. She explained that they wanted to “bring back a sense of nostalgia” when people weren’t so money-driven and social interaction was “more than just communicating through our smartphones”. The optimistic founder feels that as technology advances and pace of life hastens, people only care about their high-tech gadgets, so she wants to express the “familiarity and innocence from our childhood” through their creations. We wanted to bring back a piece of familiarity and innocence from our childhood, to remind everyone that while keeping up with the rat race is important, slowing down and enjoying the simpler joys in life is just as important. The talented Li Ling is in charge of the art direction, designing, and production. 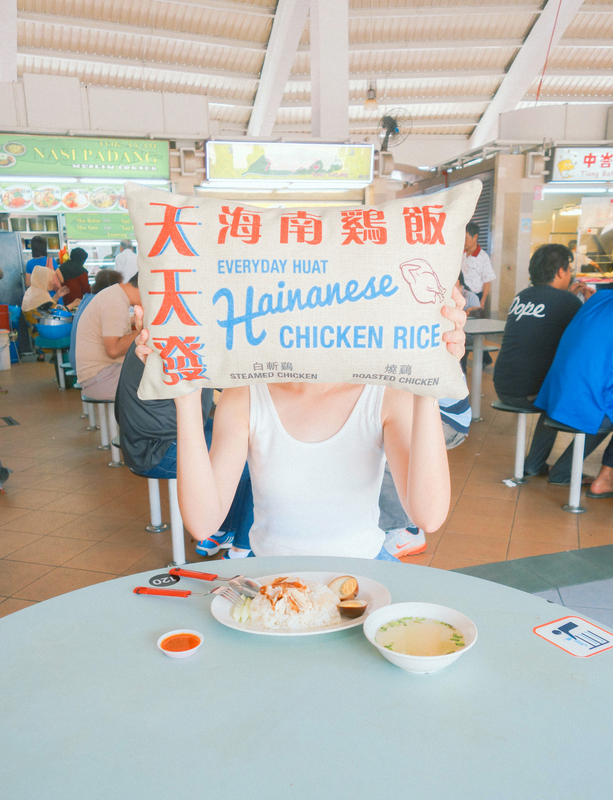 I asked her if she had expected the Kopi Dabao bag to go viral and she burst out laughing saying that she did not, and was surprised that it did. Her boyfriend, who is also the Creative Director, came up with the idea. “I was just chilling out with him and we’d usually discuss random ideas, and then this idea popped out! Initially, I did not take it seriously because I wasn’t sure if people would accept it. He was a little disappointed that I didn’t share his vision,” she laughed. 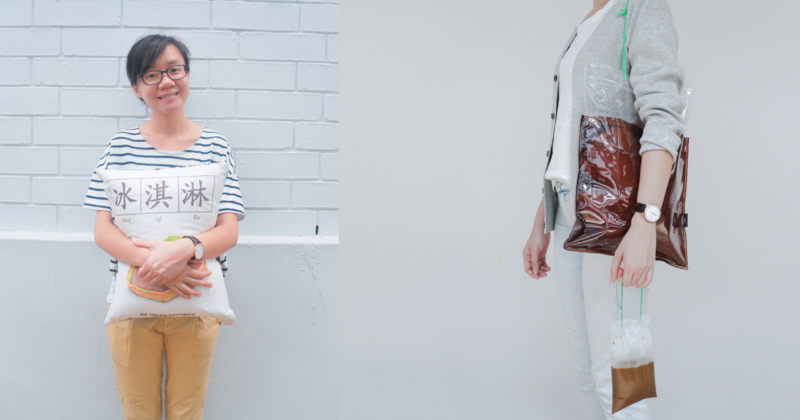 Eventually, Li Ling decided to give it a shot and now, we can tote this “quirky local fashion statement” around. The trio spent the first six months of the business building up their brand recognition while taking on other design projects. However, the income they got from the business and their side projects were still not enough to sustain them. “We came from families with average income. Some of our parents were also unemployed. Two of us were also the eldest within our families and the responsibility of bringing the bacon home naturally fell on our shoulders,” she explained. “Our parents were also not receptive to the idea of dedicating our time solely on wheniwasfour and eventually the three of us decided to relegate this to a hobby while holding a full-time job,” she continued. They decided to try again in the start of 2012, after working for two years and accumulating some savings. This time, they devoted their time to managing wheniwasfour “with renewed confidence”. 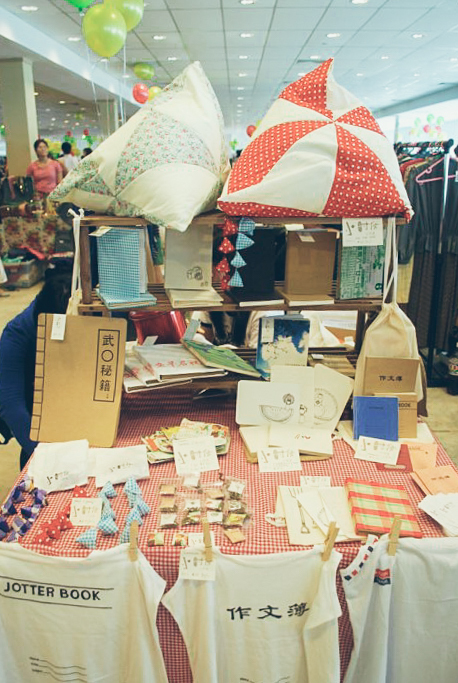 They thought up alternative business strategies that could generate income with handcrafted items and have ventured in making wedding favours and decorations. But they realised that most of their clients preferred services that included a full package with flowers, gown rental, and wedding photography – which they have zero experience and knowledge in. Culturepush featured them in late 2011 and their orders grew. wheniwasfour was gradually getting attention and independent stores approached them for partnerships. However, at that point in time, they were still producing their items individually and designing them by hand, so they struggled with meeting the demands. Li Ling recalled that they were jaded drawing the same image repeatedly, which led them to wonder if it was possible trying to meet the “rigorous demand”. They found a local printing company that printed on demand with no minimum quantity through a friend’s recommendation. 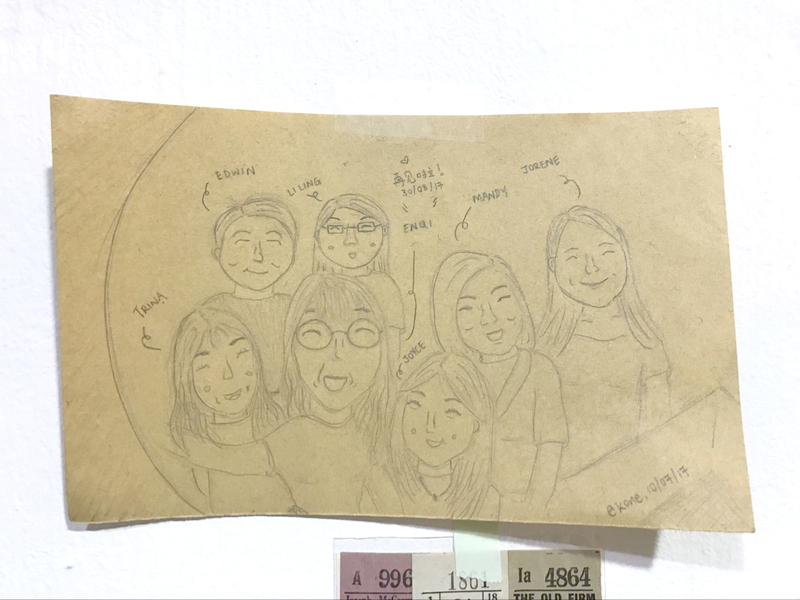 “That was when I started adding digital elements to my illustrations, scanning the sketches that were done on paper into my laptop for further editing,” she shared. Even though sales was seeing an improvement, production was costly because everything was made in Singapore. Because of that, they had to mark up their retail price which in turn, deterred people from buying their products, according to Li Ling. Despite going through all of that and seeing some improvement, it was still difficult to sustain the three of them. Li Ling stated that her partners had left the business by the end of 2012 because they were facing different problems in life. Having to continue on this journey alone was daunting. The notion of giving up constantly crossed my mind left me in desperation most of the time, then. After the split, Li Ling spent most of her time working from home for about two years. Her flat became increasingly cluttered and her father “became visibly unhappy” because of the extremely slow business growth. My mum withheld from commenting on the issue and continued to help me with the sewing, but I felt her worries growing on me too. Through another of her friends’ recommendations, she found a “humble office space in Chinatown” that would fit a small team of three or four people. 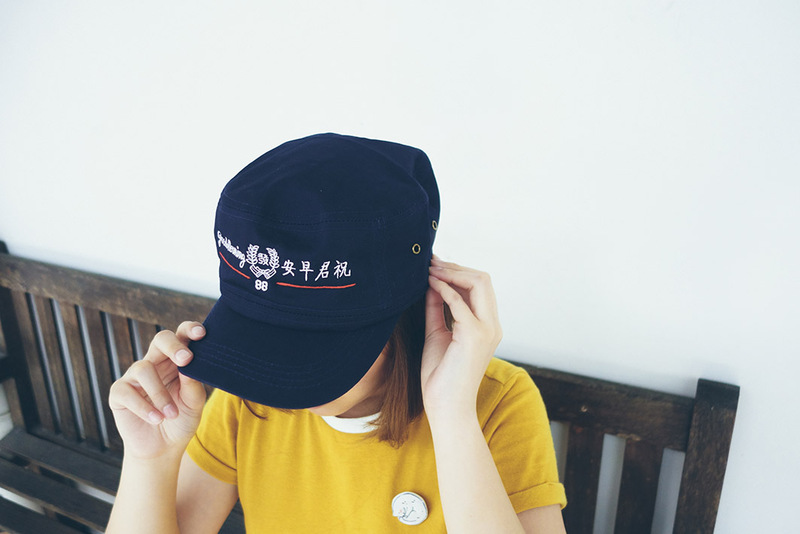 In that same year, some companies and government agencies approached wheniwasfour with various opportunities in designing and producing SG50-related gifts. Their profits increased and business became more stable in 2015. They moved to a larger space in 2016, sharing it with another label. One half of their space was used for retail and the other half as an office. 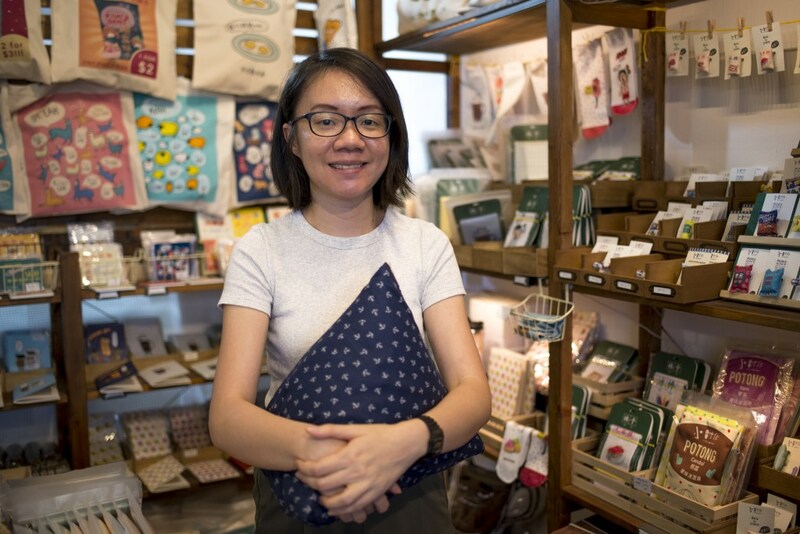 She happily shared with me that she has received a number of heartwarming messages cheering her on, as they know how hard it is to set up a shop and make a name for herself. I asked her what she thinks has changed in e-commerce since she started in 2009. She thinks competition has grown a lot and has become stiffer. Creating unique social media content is also increasingly important now to draw customers. Creating a business that revolves around art and design could be seen as risky because art is subjective, and I was curious to know what it’s like to sell it on such a platform. 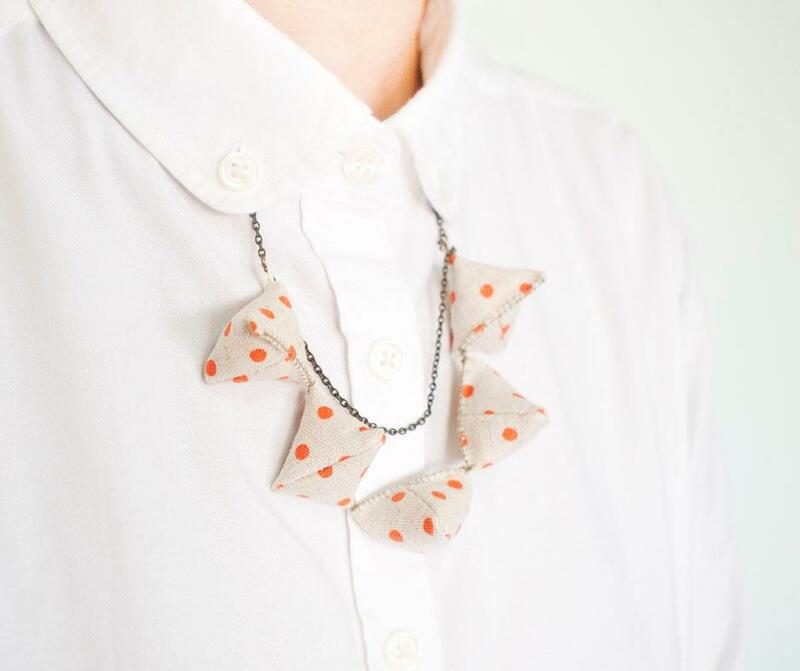 The chirpy girlboss revealed that she “did not think so much” when she started up. She just enjoyed what she was doing. “I think with more money, we could have expanded the business faster. Come to think of it, eight years is a pretty long journey,” she said as she let out a peal of laughter. She thinks that it is much easier for designers to create and make their products in smaller amounts, and sell them at pop-ups, retail stores, and online too. 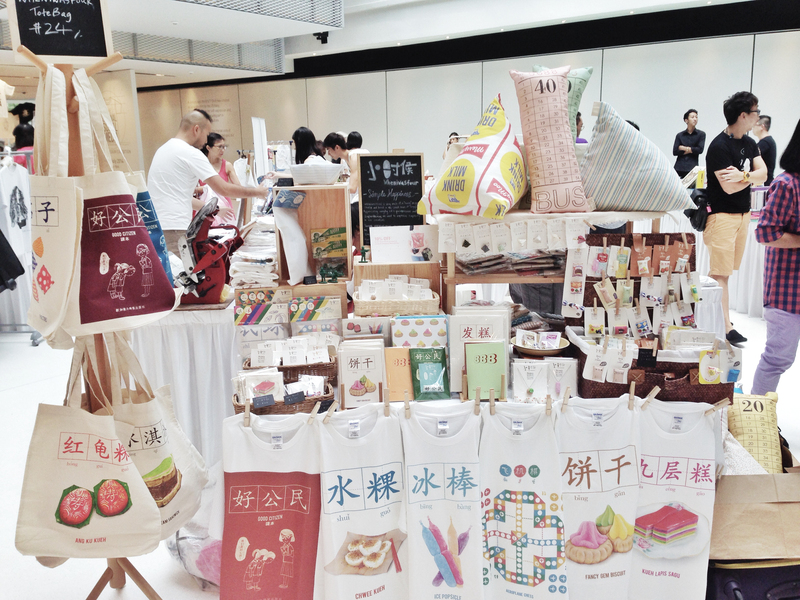 Li Ling recounted that art markets are few, and there weren’t multi-label stores like Megafash and Naiise. “I don’t think this is a risky investment now, because if you like what you are doing, you can always do this on the side and have a full-time job at the same time,” she said. As she grew independent, she perceived “every failure as a reminder” for her to work harder. As cliché as this sounds, I believed that as long as I did not give up, there will definitely come a day when my dreams will finally come true – even if it seems exceedingly unattainable at one point in time. In my opinion, I think you can’t go wrong with stuff from wheniwasfour. 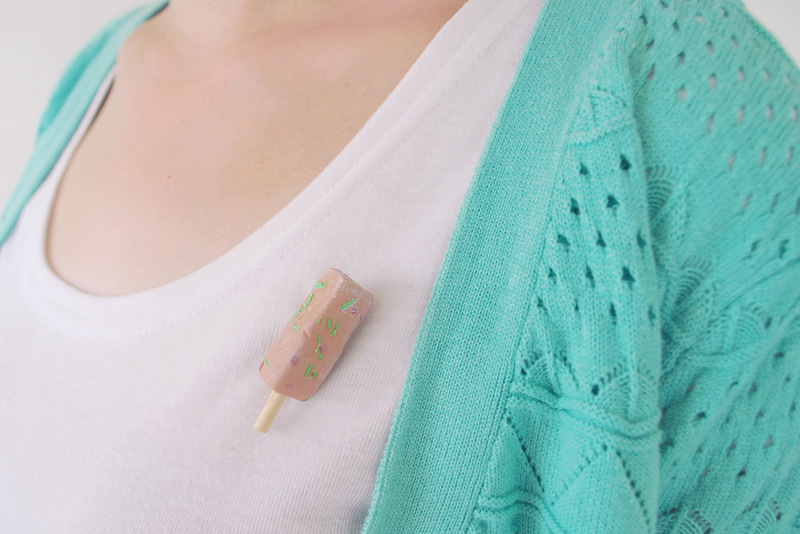 A gift from the store is good as a souvenir to gift to your friends from overseas; it’s also good for housewarming parties, birthdays, back-to-school, and even Teacher’s Day. The great thing is that you’re also supporting a local artist and business while boasting a lovingly crafted product that you now know is made from the heart. Check out wheniwasfour here. Follow them on Facebook here and Instagram here.